Check out Simbeck and Associates feature in Storm Water Solutions Magazine! It is with a heavy heart that we share another loss to the Simbeck family. Brian Simbeck passed away in September 2018 after battling cancer for nearly a year. As one of the founders of Simbeck and Associates, Brian was a wealth of knowlege, with 35 years of experience in the liner industry as an installer, estimator, and project manager. We will always remember Brian and the integrity with which he conducted himself every day. We urge any who read this - and who use tobacco products - to consider their cancer risk. 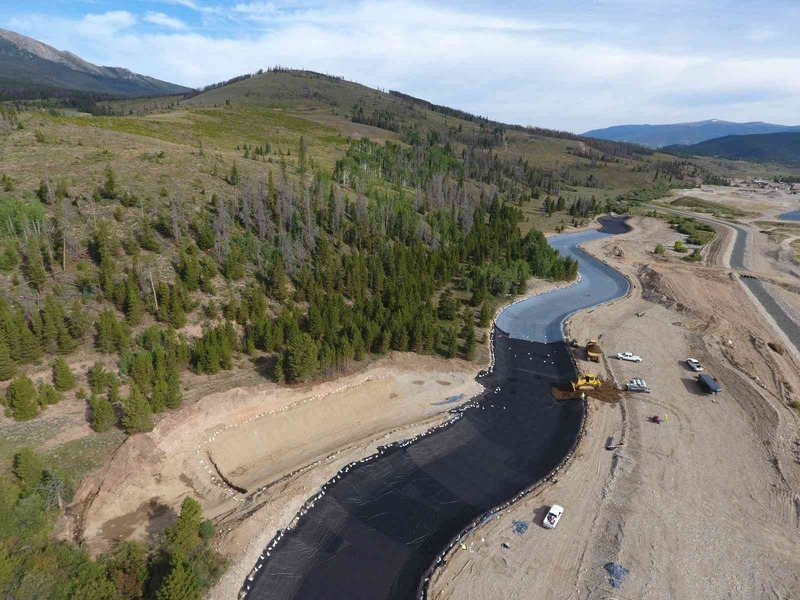 We furnish/install geomembrane liners for ponds, lakes, waste treatment, landfills, golf courses, mines, canals, tank liners and various environmental remediation projects. For over 25 years, our crews have installed over 210 million square feet of geosynthetics and geomembrane liners including PVC, HDPE, LLDPE, GCL, PPE, RPP, EPDM, XR-5, Coolguard, Hypalon, geocell/grids, geocomposites and geotextiles.